Currently NHS patients can – in most circumstances – choose their GP or the hospital they’re referred to. And personal budgets are giving people more choice and control over their social care and support arrangements. We think that introducing more choice will help people get the care and support that’s right for them, and make services more responsive to their needs. And we want everyone to have access to the information and advice they need to make the right choices for them. Informed choice Patients rights A decision by a Pt about a diagnostic or therapeutic procedure that is based on choice, which requires that the decision be voluntary and that the Pt has the capacity for choice, which rests on 3 elements: possession of a set of values and goals; ability to understand information and communicate decisions; ability to reason and deliberate. Now, let’s look at the American Medical Association’s “Principles of Medical Ethics” that puts forth how physicians should interact with patients. The patient’s right of self-decision can be effectively exercised only if the patient possesses enough information to enable an informed choice. The patient should make his or her own determination about treatment. [….] Informed consent is a basic policy in both ethics and law that physicians must honor, … […. ]Physicians should sensitively and respectfully disclose all relevant medical information to patients. Clearly, the AMA supports the patient’s right of self-decision, self-determination, or informed consent! What doesn’t everyone else understand? Especially practicing physicians and the feds. Evidently, pediatricians, family physicians and medical personnel do not give pertinent toxin information regarding vaccines that would enable real informed choice, specifically with regard to the adverse events, contraindications, neurotoxins and other toxins in vaccines as published on vaccine package inserts. That obvious lack of transparency probably is a bona fide breach of trust and ethics, in this writer’s opinion. All medical and healthcare personnel inform healthcare consumers that vaccines are safe, which literally is not the case, since every vaccine package insert unquestionably states that the vaccine has not been tested for its capability to cause cancer, birth defects, or interfere with fertility or reproduction. With such information glaringly lacking and not provided, no individual can make an informed choice about any vaccine! Clinical studies have shown darbepoetin alfa (polysorbate 80) to increase the risk of serious side effects (eg, blood clots, stroke, heart attack, heart failure) and death in some cases. It has also been shown to shorten overall survival and/or increase the risk of tumor growth or recurrence in patients with certain types of cancer. Talk with your doctor about the risks and benefits of using darbepoetin alfa (polysorbate 80). Note that when Dr. Palevsky made that remark, autism was 1 in 150. A few years later, and as of the latest statistics, autism in the USA is 1 in 68! In the late 1970s, autism was 1 in 10,000. Will it soon become 1 in 2? Do you think parents, or anyone for that matter, would give their informed consent knowing that some ingredients in vaccines were able to breach the blood brain barrier? Would you give your consent? 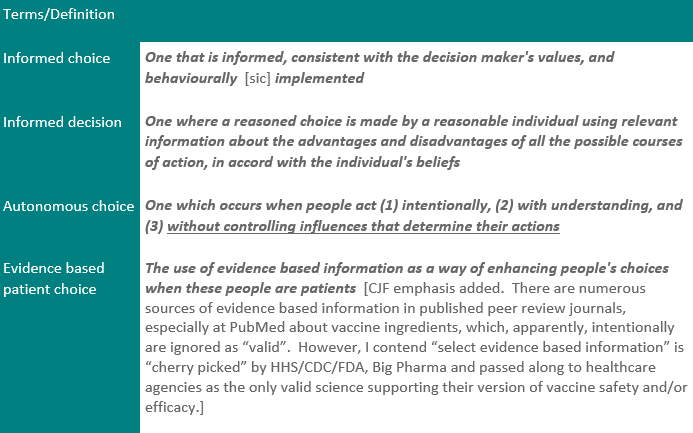 It’s obvious, medical personnel don’t provide “enough information to enable an informed choice” especially about polysorbate 80 in these vaccines: DTaP (Infarix, Tripedia); DtaP-HebB-IPV (Pediarix); DtaP-Hib (TriHIBit); HPV (Gardasil); Influenza (Fluarix); Rotavirus (RotaTeq); Tdap (Adacel, Boostrix). 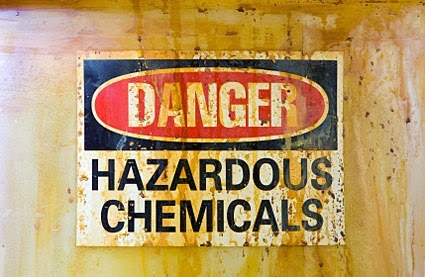 HHS/CDC/FDA should make vaccine makers remove polysorbate 80 from vaccines or else make certain each individual, who voluntarily chooses to receive vaccines containing polysorbate 80, gets a written paper stating polysorbate 80, or any of its proprietary trade names, can “increase the risk of serious side effects (eg, blood clots, stroke, heart attack, heart failure) and death in some cases.” Then, that would be informed choice, if and when a person freely subscribes to the vaccine for themselves or their children. Currently, thousands, if not millions of people are either: 1) coerced, 2) threatened with no medical care services, or 3) made to take vaccines under much duress. Legally, duress is never proper! 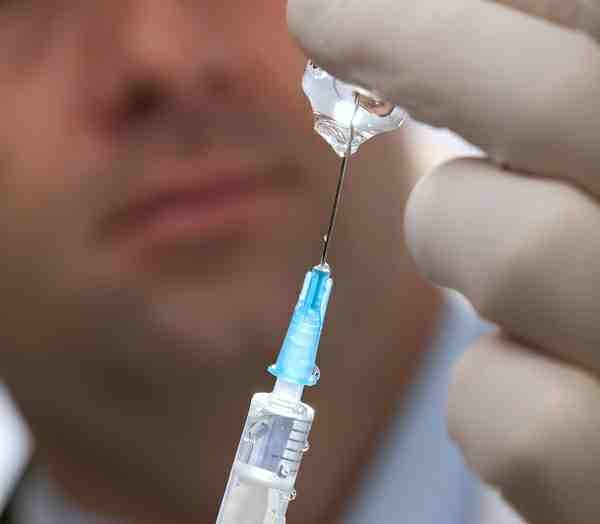 to be injected into their infants, toddlers, and teenage children. Coincidentally, in using Internet search engines to locate that Today Show with Dr. Snyderman, I couldn’t find it. Apparently, it seems to be ‘hidden’ somewhere not easily accessible. Luckily, I was able to retrieve it from my 2010 article at VacTruth.com. 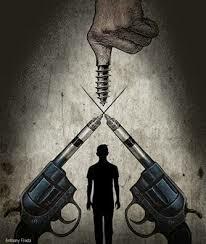 Therefore, how can HHS/CDC/FDA, state, county, and municipal health agencies morally, ethically, legally, and medically expect anyone to submit to such medical quackery—injecting numerous known toxins into a body while ‘seemingly’ not knowing about those chemicals’ detrimental health effects published in the medical literature? Since no testing apparently has been done on the safety or health effects of synergism between any combination of the above ingredients in any or all vaccines or combinations thereof, what kind of pseudo-scientific ‘pig-in-a-poke’ are vaccinating parents buying into when allowing toxins, chemicals and other things like DNA, antibiotics, aborted fetal cell lines, etc. being injected into their children in numerous doses at one time—up to 9 vaccines given at one ‘well baby’ office visit? Who really are the child abusers? Certainly it’s not those parents wanting to protect their children from vaccines that have not been fully tested for safety, i.e., Cancer, teratogenicity, and infertility/reproduction impairment. The global recognition of a right to health is a powerful step in guaranteeing health as a fundamental human right for all people, but it is important to ensure this moral right moves from the philosophical to the practical. That will require a kind of transparency and accountability where the public can readily access information on which countries are implementing these guarantees. Unless we put medical freedom into the Constitution the time will come when medicine will organize itself into an undercover dictatorship. To restrict the art of healing to doctors and deny equal privileges to others will constitute the Bastille of medical science. All such laws are un-American and despotic. Apparently, we are living in the times that Dr. Rush was able to foresee. The Bastille  was a notorious prison in France during the French Revolution [1788-89]. Need I say more? With all the rabblerousing about forced vaccinations, it seems the Bastille may arrive in the USA in the 21st century, especially if we don’t stand up for our inalienable, Creator-given rights to keeping and preserving our most valuable possession: one’s health—nothing is more personal than that. We need a Health Rights Amendment to the U.S. Constitution. From 1985 to 1990 I worked in trying to get that amendment passed. Very few thought it was necessary, as the USA was supposed to be a free country, so it didn’t get much traction in Congress. Do you think we have it within us to keep it as a republic in this day and age? Sign First, Then Inject: A Third Option?